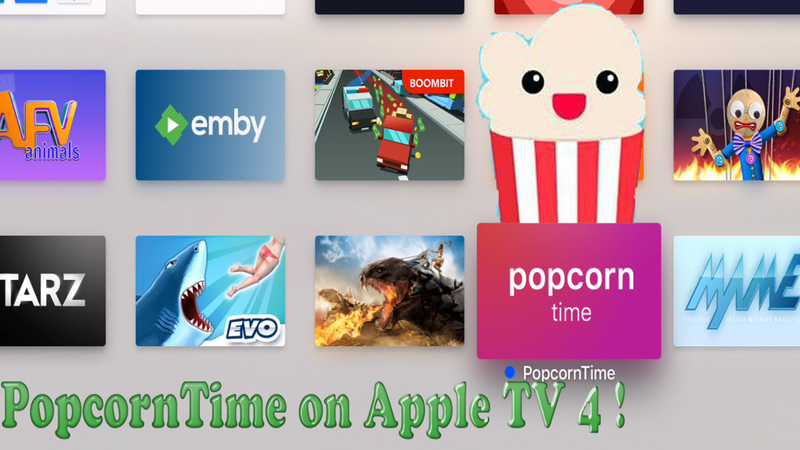 AskUncleDave: PopcornTime App on Apple TV 4 ! There are two ways to side-load an app on ATV 4. It's either the long way by building with Apples xcode which is a lengthy multi step nightmare or by using a services that co-sign Apps so tha install 3rd party apps on the ATV. 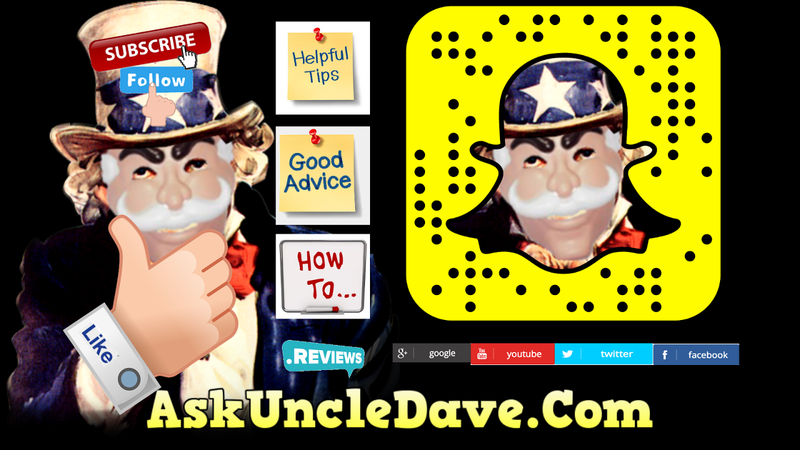 A service like iPwnStore is one such service i use to make it easy. The two latest Apps to drop on iPwnStore are PopcornTime and an old School Game Emulator call MaMe.